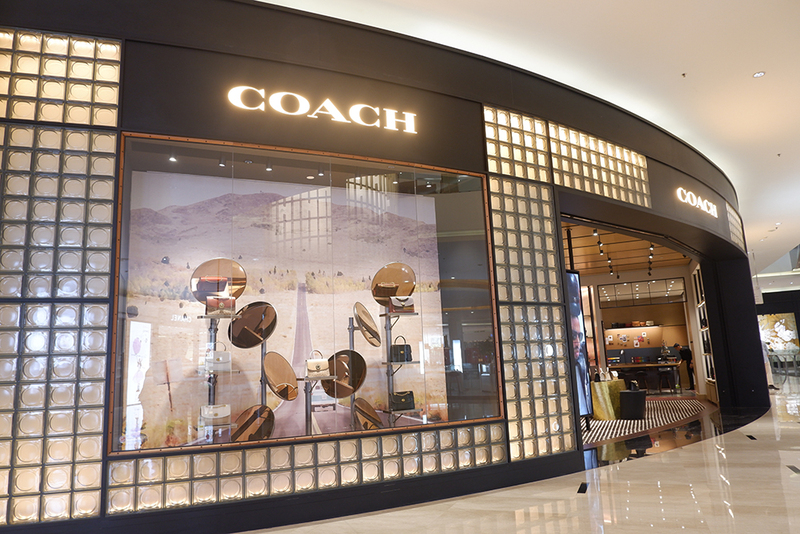 On April 2, 2019, Coach held a grand opening event for its new store at Senayan City, Ground Floor. It is the tenth and the largest Coach store in Indonesia. 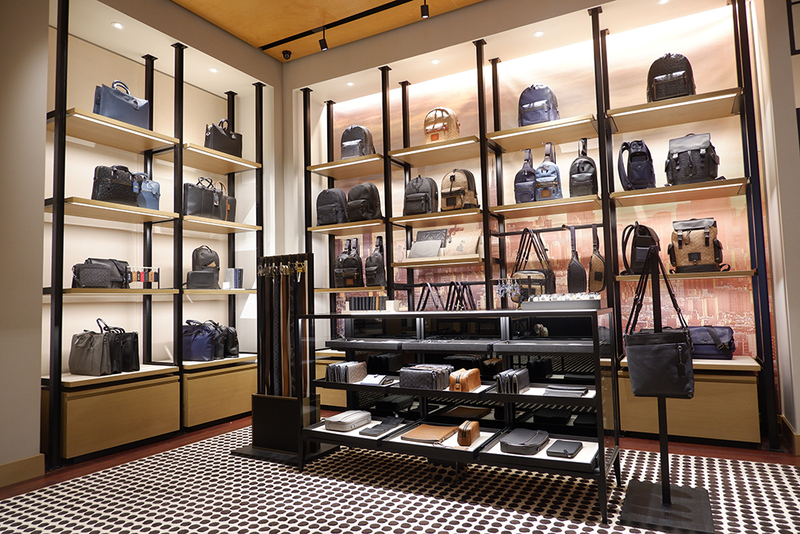 Stuart Vevers, as the Creative Director of Coach, designed the interiors of the store in partnership with William Sofield, Designer and President of Studio Sofield. 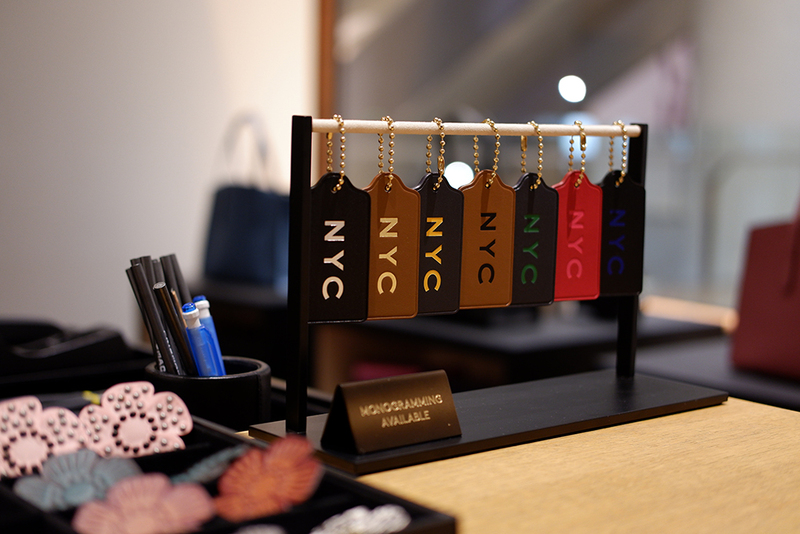 When you enter the store in Jakarta, you will have the same vibes when you step into its store in New York City. 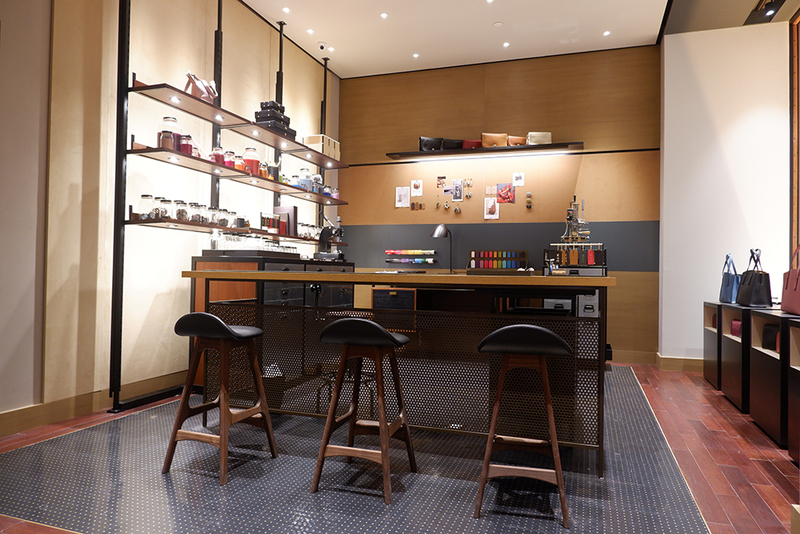 Nailing the Modern Luxury concept, the store feels warm and inviting thanks to leather and natural wood finishes. 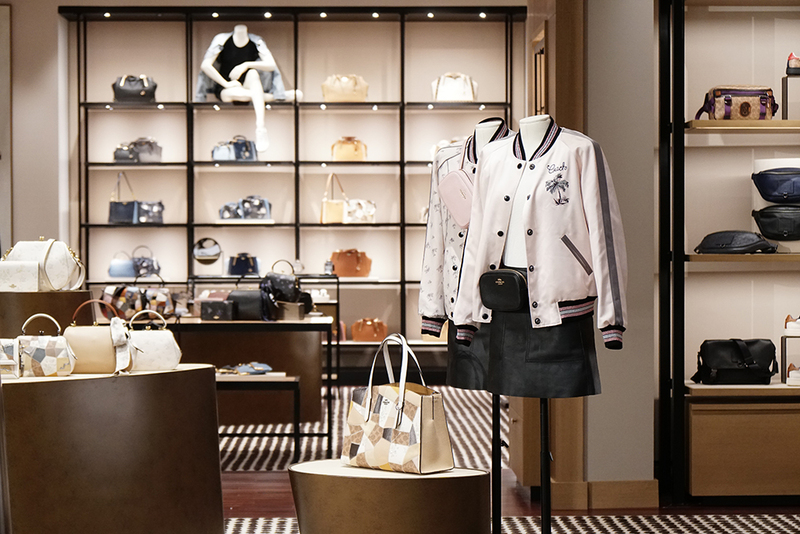 Filled with the latest collections of its spring/summer 2019, the Coach store at Senayan City also has the complete customisation services in the Craftmanship Bar, called Coach Create. 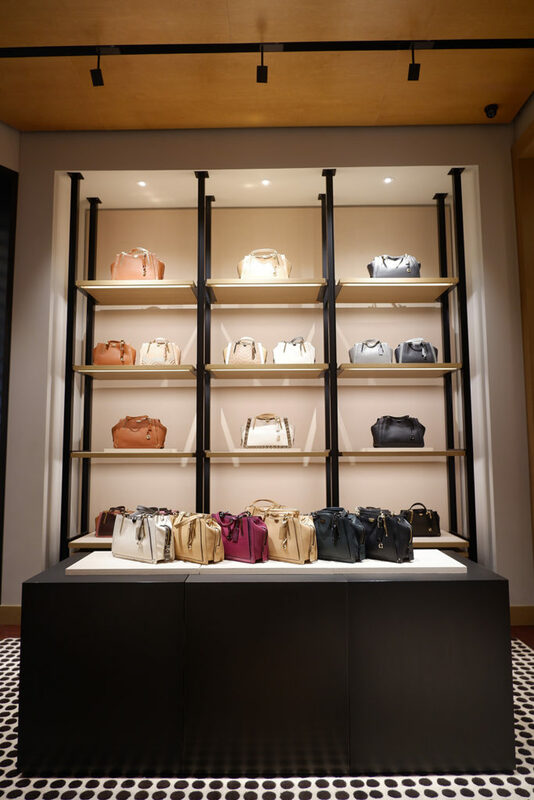 The services allow you to customise your Coach leather goods or sneakers with Coach’s signature pins and stamps, such as leather tea roses, souvenir pins, prairie rivets or whipstitch. Coach also provides a lifetime service to clean and fix your Coach’s valuable leather goods. For now, you will only be able to have these services after you purchase one of Coach’s collections in the store. 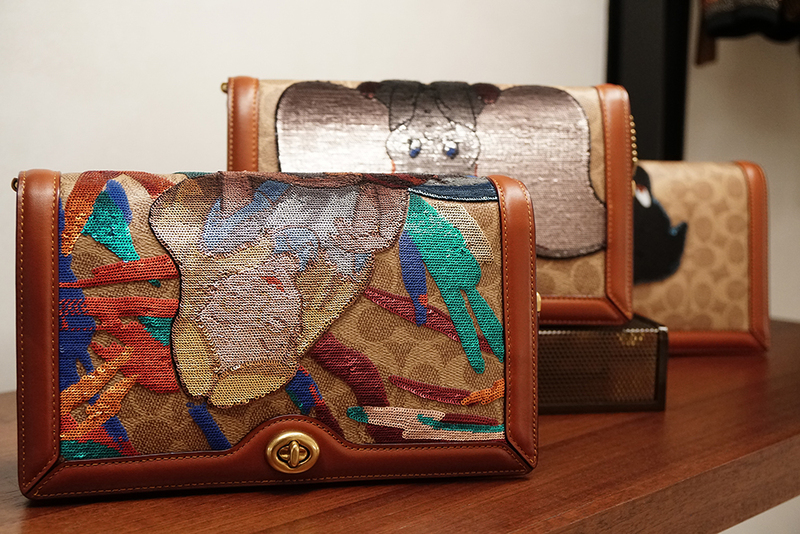 Creative Director Stuart Vevers has collaborated with Disney since 2018 and created the Disney x Coach: A Dark Fairytale collection. Now, Vevers has created more outfits and bags with Disney’s classic fairytales’ characters such as Dumbo, Peter Pan, and Cinderella. One of the best-sellers from Coach is the Dreamers bag. In SS19 collection, it comes with patches of various kind of leathers, showing off the Coach’s most excellent craftsmanship in leather since 1941. In SS19 collection, the Charlie bag has also risen as one of the favourites in terms of its versatility and unique piece that come with the detachable strap, large size, and exceptional exotic leather designs. Coach has expanded its creations in men’s collection as well. Notable with its leather goods. 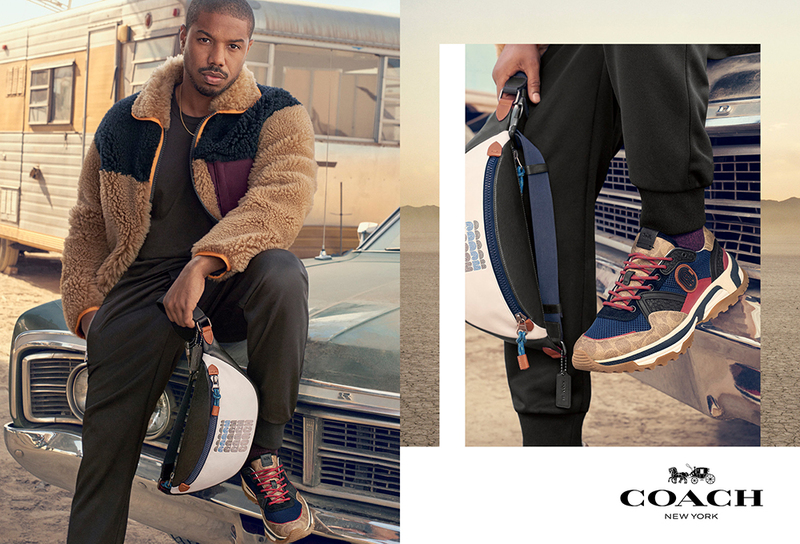 The hottest piece from Coach a gentlemen should have is the belt bag and the sneakers that have new Coach’s logo style on it.